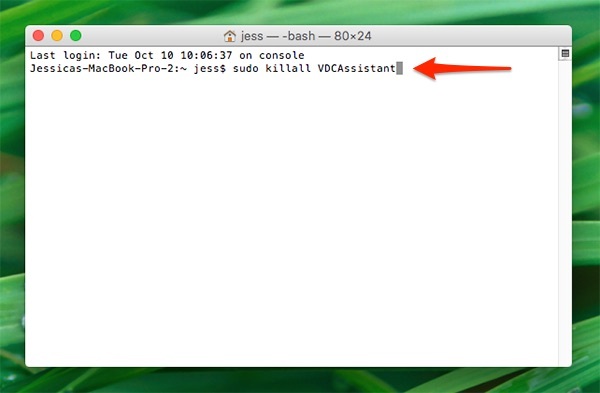 Quick steps on resolving black screen on Convo for macOS. It may be a firewall issue. Public places such as libraries, hospitals, and cafes often have firewall, which prevents some apps from working. If this is the case, then unfortunately, there is nothing we can do to fix this. If you have a smartphone, you can download our mobile apps here. Are you using the computer at your workplace and experiencing black screen? It is probably a firewall issue. Please contact us to get firewall information for your workplace. NOTE: You can try testing your Convo app at home. If it runs fine at home but not at work, then it is probably a firewall issue. 1. Open your Convo app. 2. Go to the gear icon (Settings) on the top right. 4. 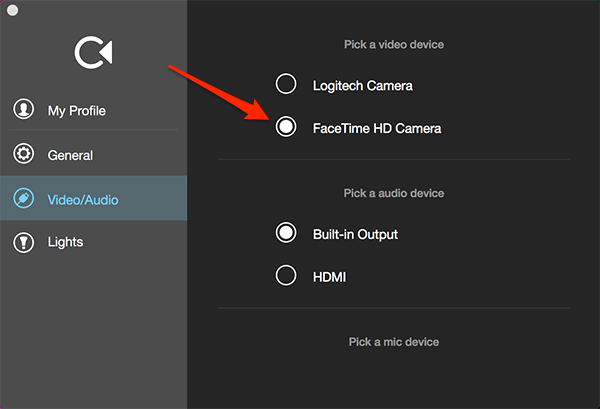 Select the camera to be used: Facetime HD Camera (if built-in). 5. If you have an external camera, follow the steps above and select the external camera. If the external camera is not recognized, then unplug the camera USB from your Mac and plug it back in. 6. 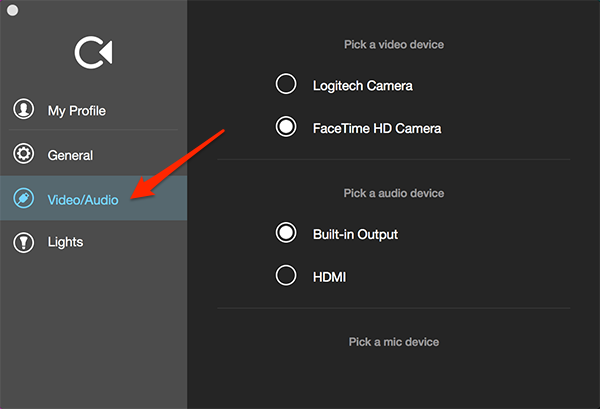 If an external camera is still not recognized, select the Convo icon on your dock and right-click to Quit. 7. Restart your Mac and try again. 1. Quit all open apps (including Convo) that use the camera. 2. 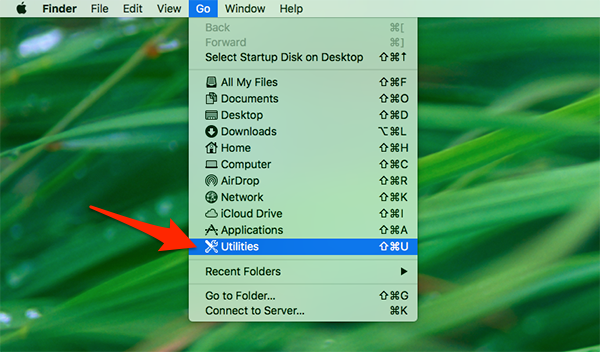 Click on your desktop and then click on Go > Utilities in OS X. Shortcut: Hold Command and press the Space Bar. Spotlight will open. Type in "Terminal" to open the app. 4. 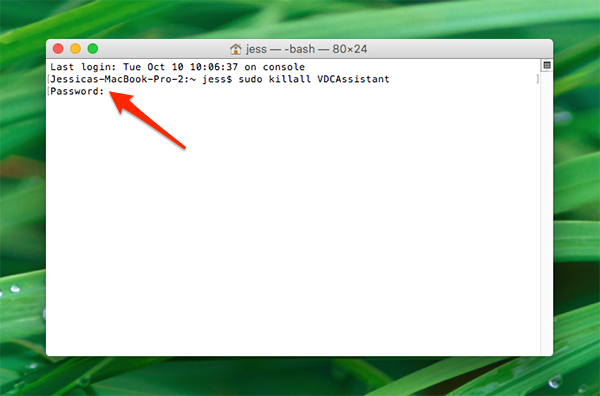 In Terminal, type in "sudo killall VDCAssistant" and press Enter. 4. Enter your Mac admin password. You must have admin access to the computer. This is required. 5. 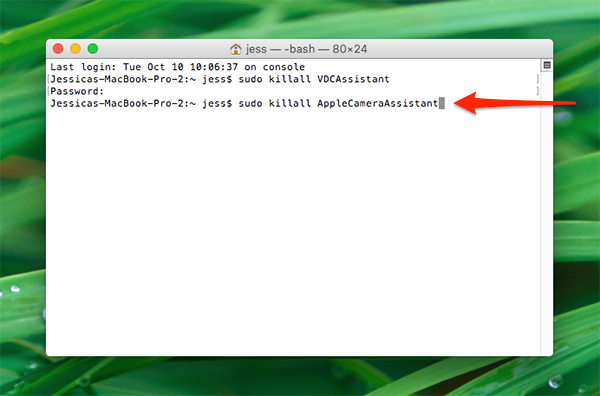 Next, type in "sudo killall AppleCameraAssistant" and press Enter. 6. 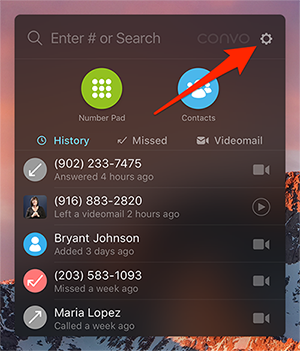 Relaunch the Convo app. At this point, the built-in camera should work again. 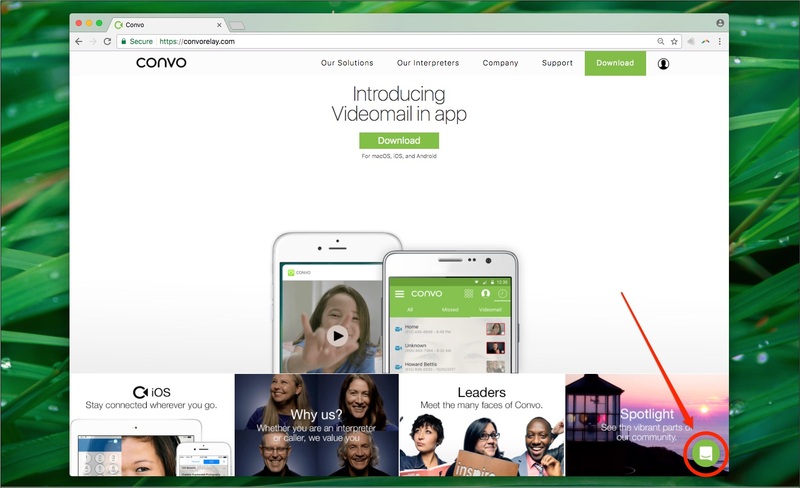 If the above steps do not work, you can click on the green icon at the bottom-right corner of our website to start a live chat with our team.